A new study suggests students will make healthier decisions when given more affordable options. Seventy-nine percent of college students will choose fruit over pastries for dessert — for the right price, according to a new study published in PLOS One. 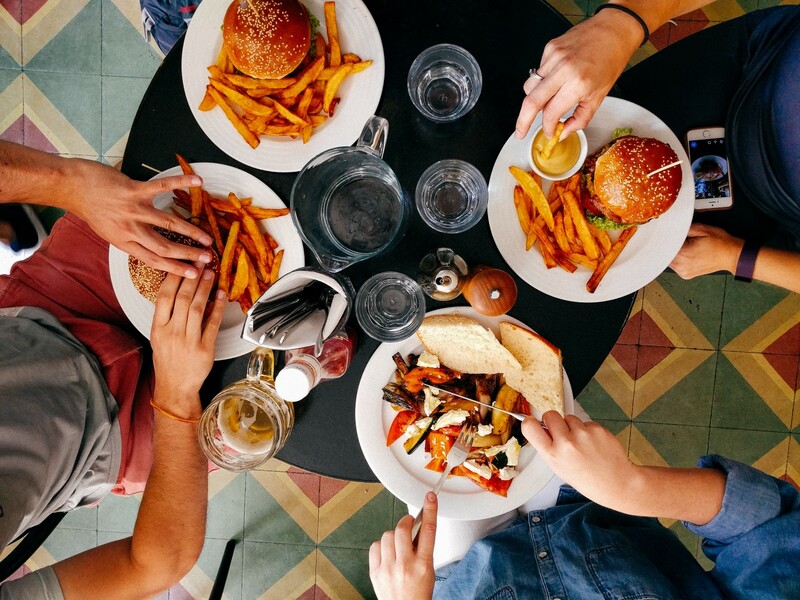 Researchers in Belgium designed two experiments to see if the unhealthy eating habits of college students could be influenced by price. In one experiment, they raised the price of unhealthy foods; specifically, meals served with fries. Fifty-three percent of students purchased this type of meal when the price was left alone; after a 20% price hike, only 31% of students did so. The second experiment offered discounts for fruit as dessert, a choice only 37% of students made on their own. Sixty-two percent of students chose fruit after a 10% discount, and 79% chose fruit after a 20% discount.